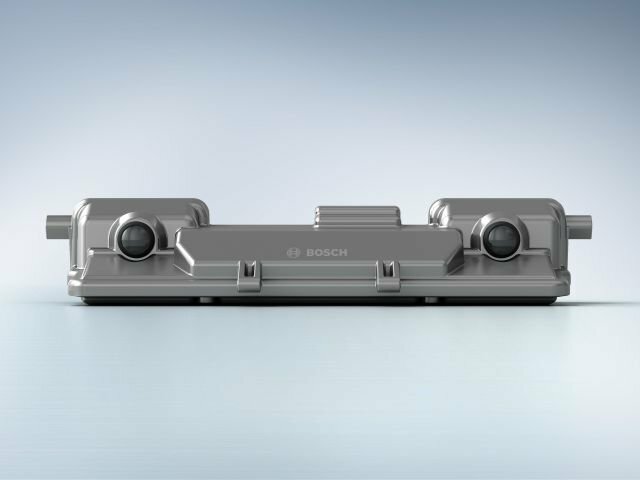 The Bosch Group is a leading global supplier of technology and services. 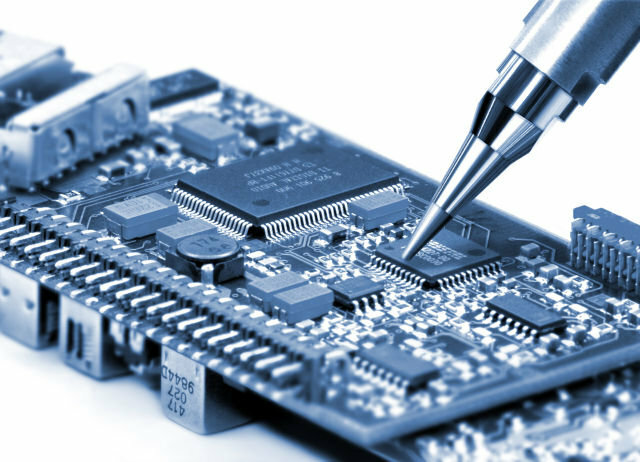 The company employs roughlyassociates worldwide (as per: DecemberThe company generated sales of billion euros iIts operations are divided into four business sectors: Mobility Solutions, Industrial Technology, Consumer Goods, and Energy and Building Technology. 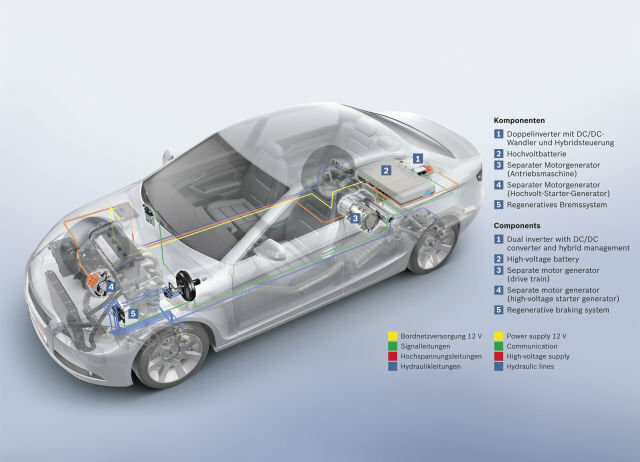 The Bosch Group comprises Robert Bosch GmbH and its roughly 450 subsidiaries and regional companies in some 60 countries. 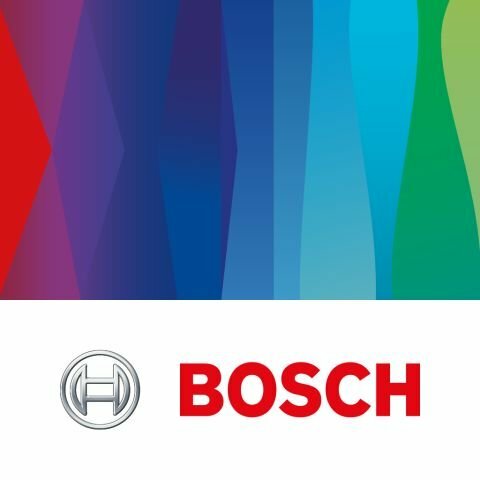 The Bosch Group has been present in Romania for more than 20 years and employs approximately 4,800 associates in four entities in the country. 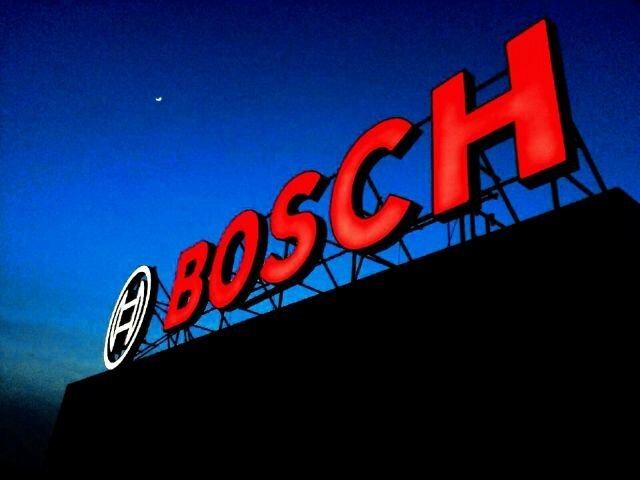 In, Bosch generated consolidated sales of 332 million euros in Romania. 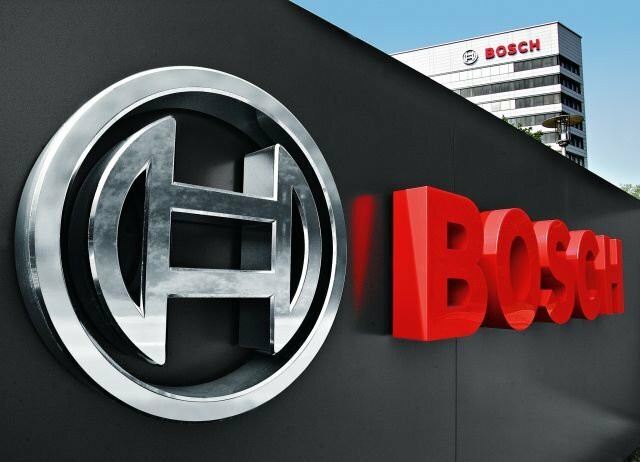 The company’s headquarters is based in Bucharest where Bosch also has a sales office for Mobility Solutions, Consumer Goods, and Energy and Building technology products. 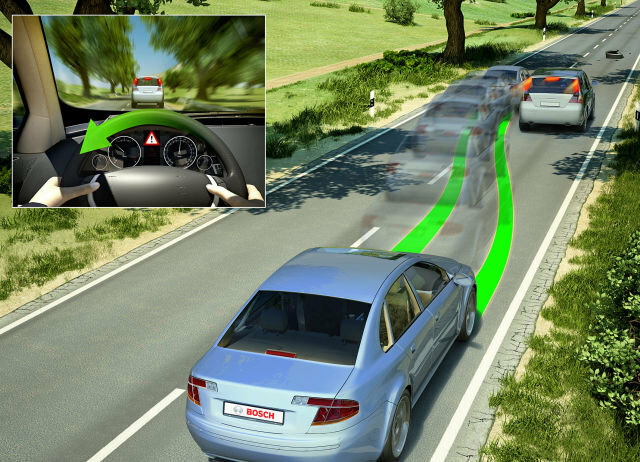 In Cluj, Bosch operates a research and development center as well as a production unit for automotive technology. 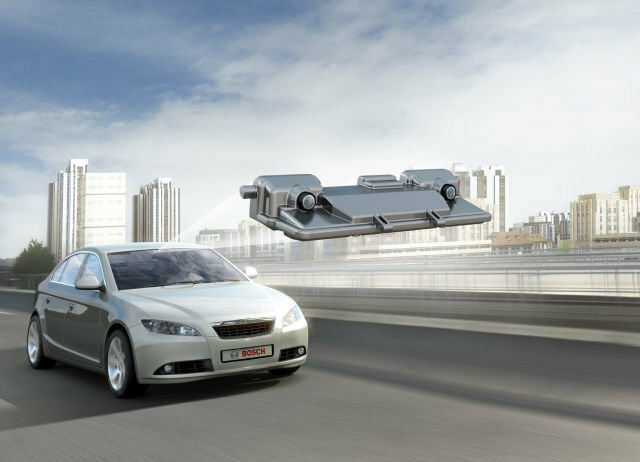 A production unit for linear motion technology and one for automotive technology are located in Blaj. Furthermore, the company runs a business solutions center in Timisoara. In addition, there is a branch of BSH Hausgeräte GmbH, active in the market of household appliances, also located in the country’s capital.